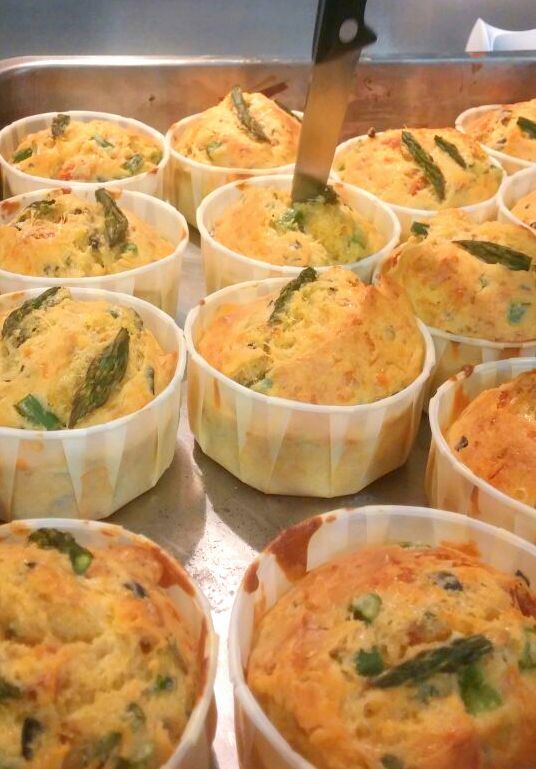 Taking advantage of the green asparagus season, we have cooked these delicious savoury muffins in most of my classes. So far, everyone has loved them! 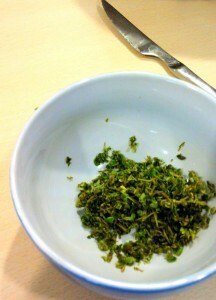 I recommend to take a couple of them for lunch at work, they are easy to pack and contain every nutrient you need. 0. 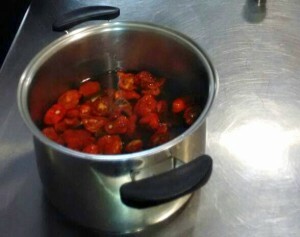 Pre-heat oven to 190C/fan 170C. 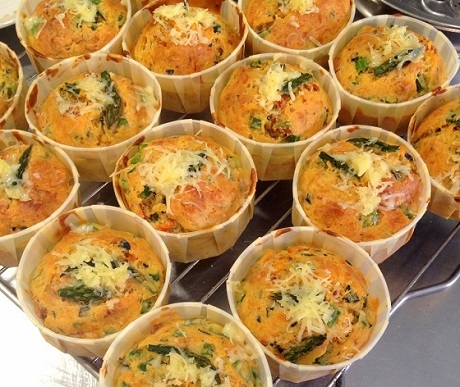 Oil muffin cups or line the base of a loaf tin (approx 22 x 10 x 5cm) with baking paper. 3. 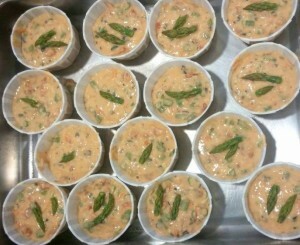 Reserve some asparagus tips; add the remaining asparagus, tomatoes, olives and two-thirds of the cheese to the batter. 4. 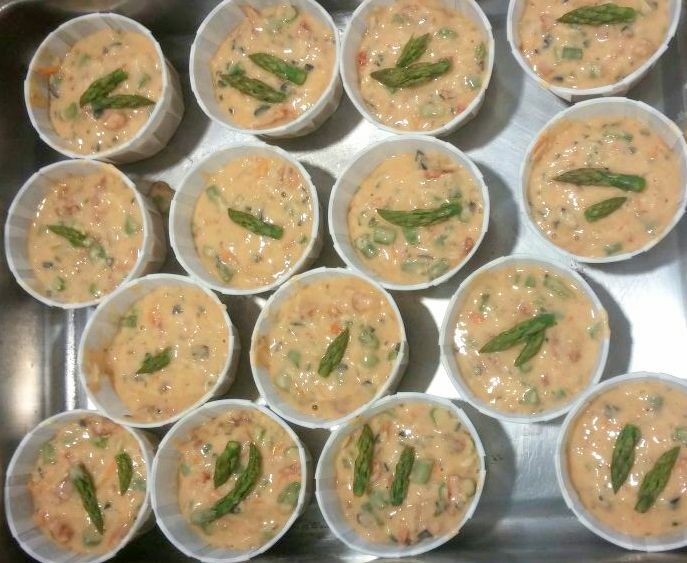 Pour into the cups/tin and put the reserved asparagus on top. 5. Bake until the cake/muffins feel firm to the touch and is golden and crusty on top. 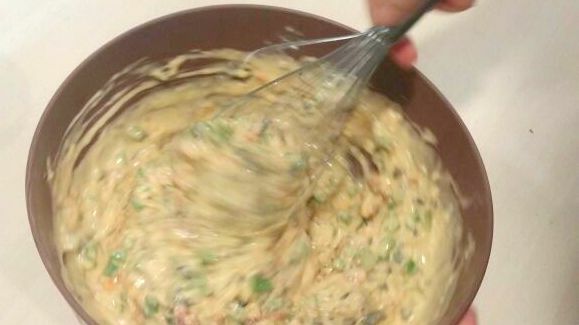 Sprinkle with the remaining cheese and bake for another 5 minutes. Cool for 5 minutes, then place to cool on a wire rack.